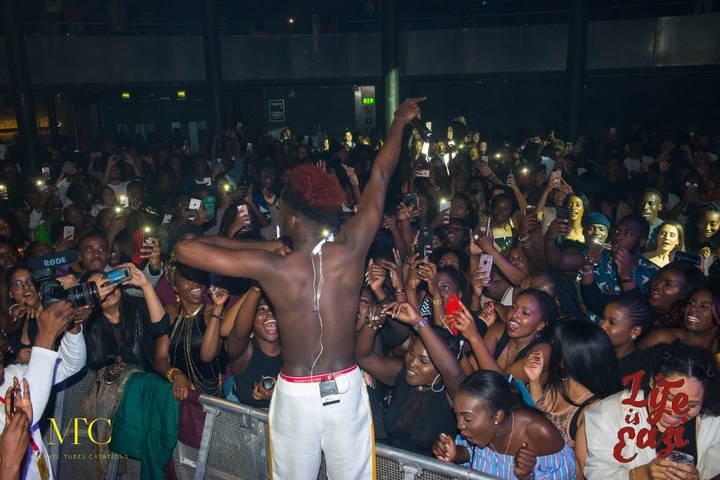 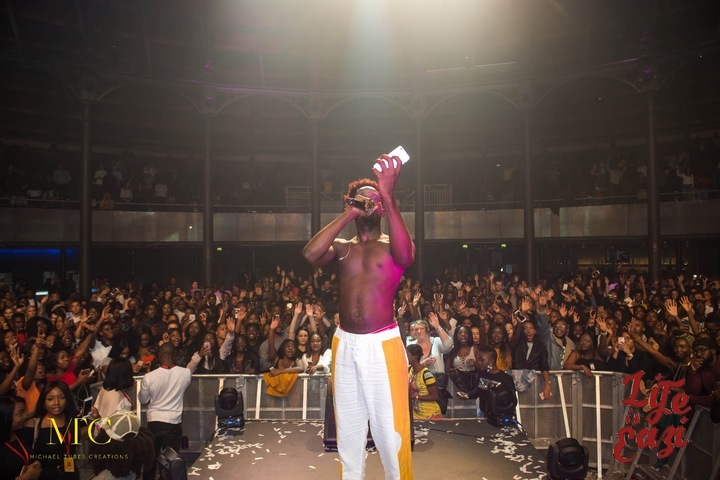 Multitudes gathered at the Roundhouse London, September 23, at the Culture Fest Event hosted by Mr Eazi. 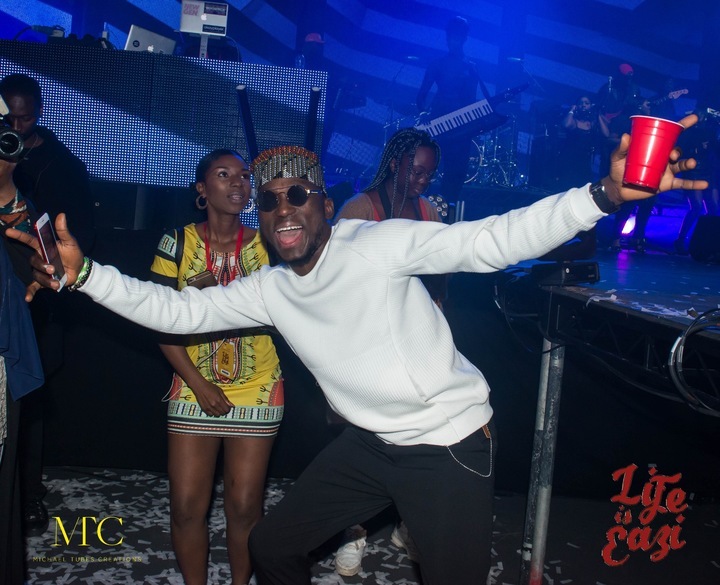 The event featured performances from various artists ranging from dancers, DJs, comedians; also, fashion exhibition, dance competition and to cap it all… good music. 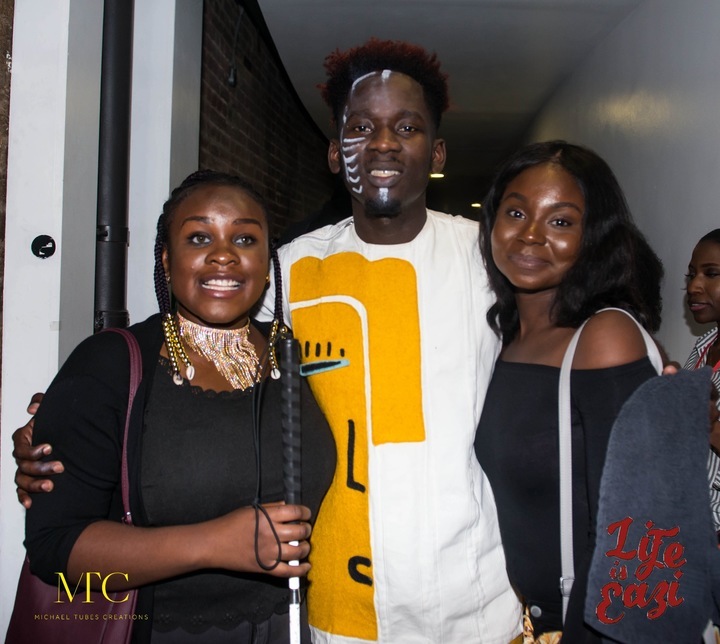 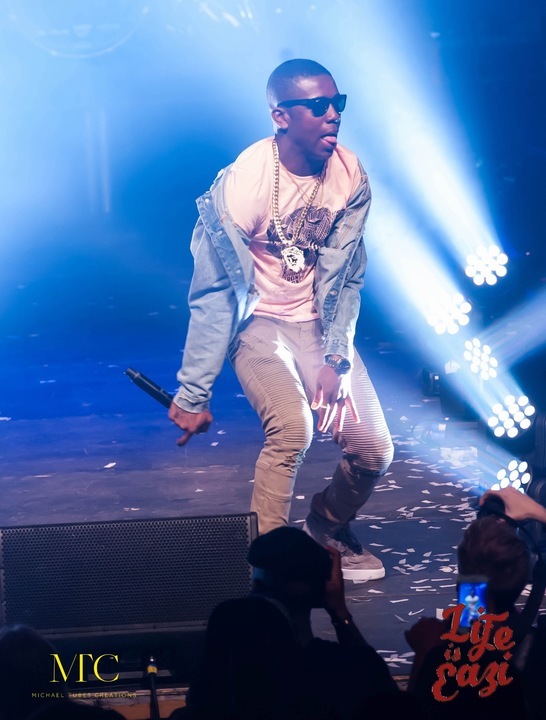 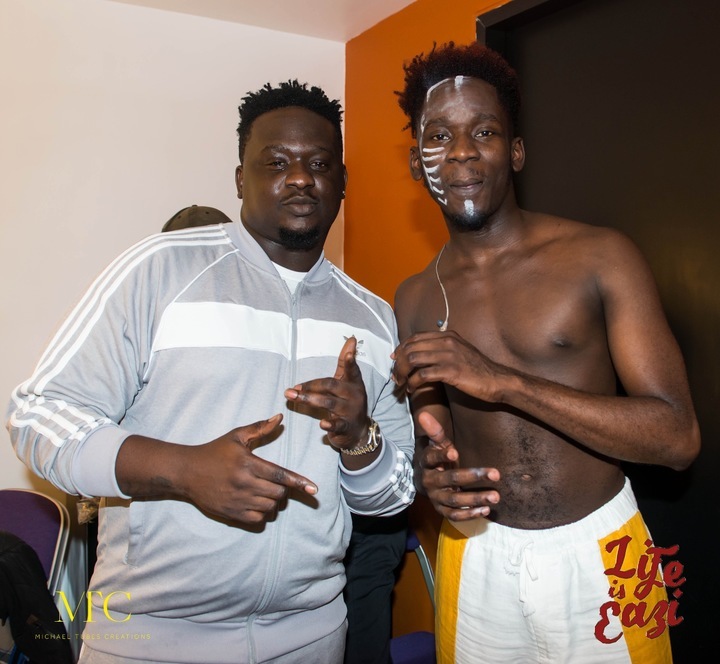 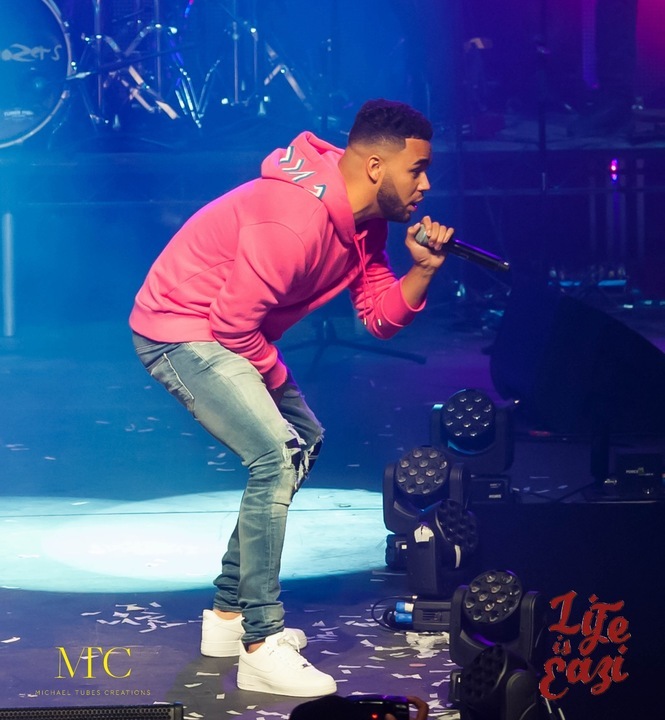 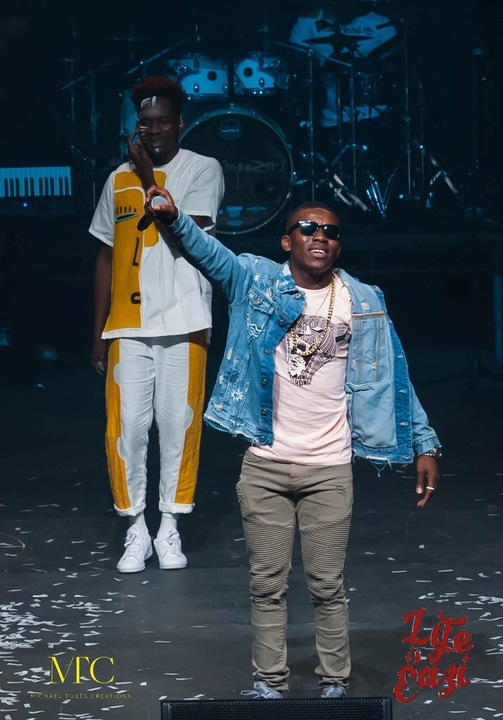 The Event hosted by Eddie Kadi and Adesope saw performances from Wande Coal, Fuse ODG, Eugy, Smalldoctor, Kah Lo, The Compozers, Biso Kdei, Kwamz & Flava, DJ Juls, DJ Spinall, DJ Edu, DJ Cuppy, DJ Naijaboi, Dj P Montana and DJ Sawa among others. 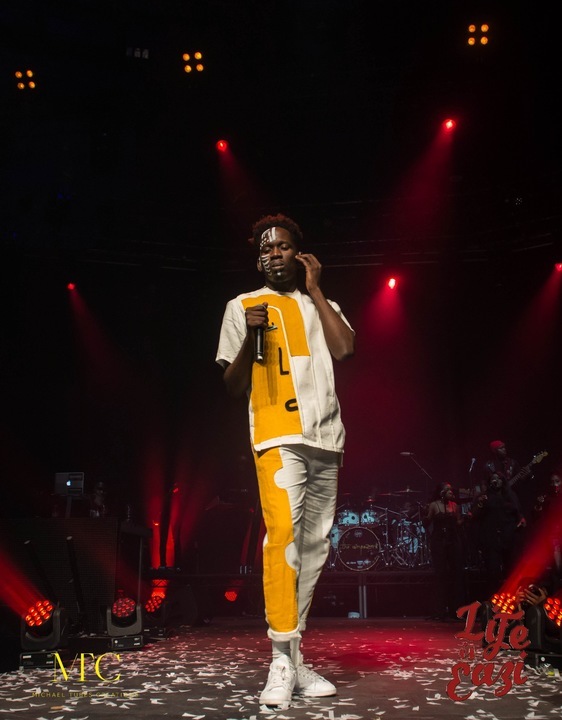 Being one with the crowd was Mr Eazi’s theme for the night as he got personal with his fans and addressed the media.